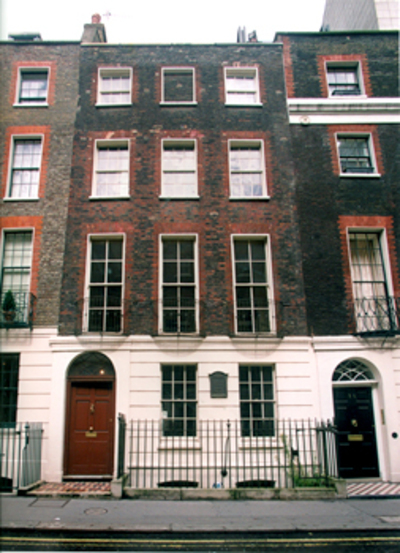 Benjamin Franklin had a home in London and visitors are welcome to view it. Have you been to the Benjamin Franklin House and did you enjoy it? Not yet, but it is on my to do list. I was 'this close' from going to see this last year when I was in London and I chose to go to a birthday party instead. Sort of regret that now, but will put it on my things to do for next time. No, but planning to visit soon.